Our apologies for airing only the first segment of this program last week as part of our live program slate. Presented here is the FULL episode! 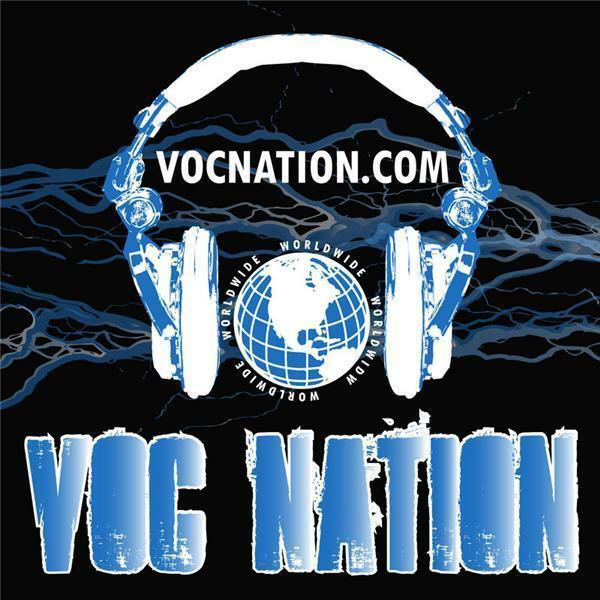 Check back monthly on vocnation.com for more MGR episodes from Funtimes Shelly and Dazzling Daniel!